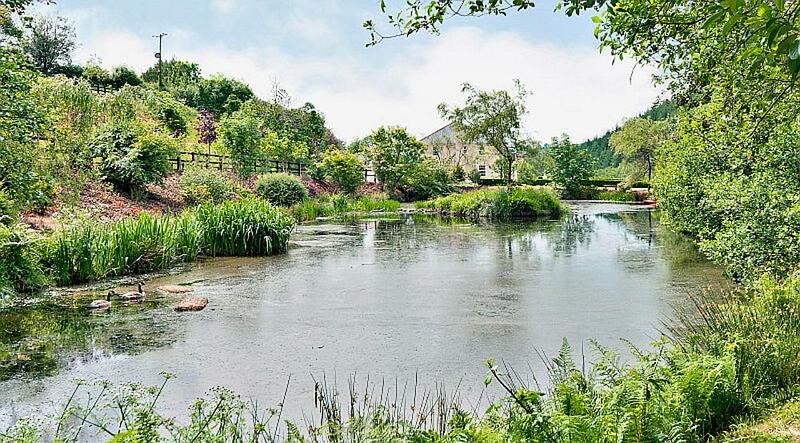 Little Mill Equestrian is set in 40 acres of well utilised grounds. The riding arena is 60m x 40m, with a well drained sand and fibre surface. A full range of show jumps are also available. 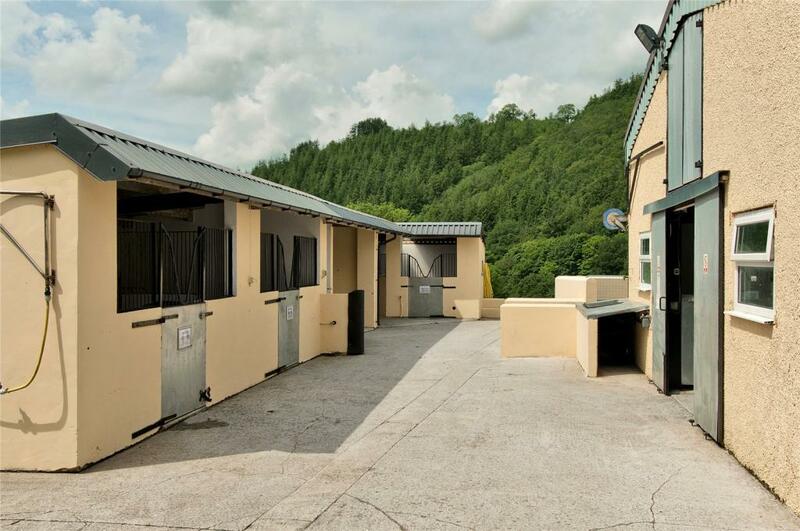 Inside our oval gallops we have five flat paddocks for turnout as often as we can and weather permitting.The yard contains four areas of stabling, the main barn containing 19 boxes, middle barn containing 10 boxes, the front yard containing 7 boxes and the back yard has 6 boxes. All boxes are very well ventilated and provide adequate space. 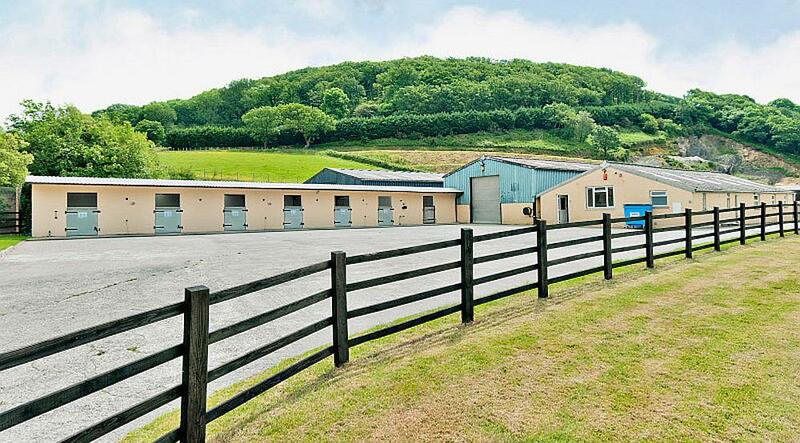 There are kitchen and toilet facilities as well as a large locked tack room. Ample car and lorry parking facilities on hard standing.